Guangdong Fast Elevator Co.,LTD is located in the foot of Luofu Mountain which has beautiful scenery in Huizhou city,Guangdong province. As a joint venture enterprise, the company focused on designing, manufacturing, sailing and installing of elevator and Escalator for many years. 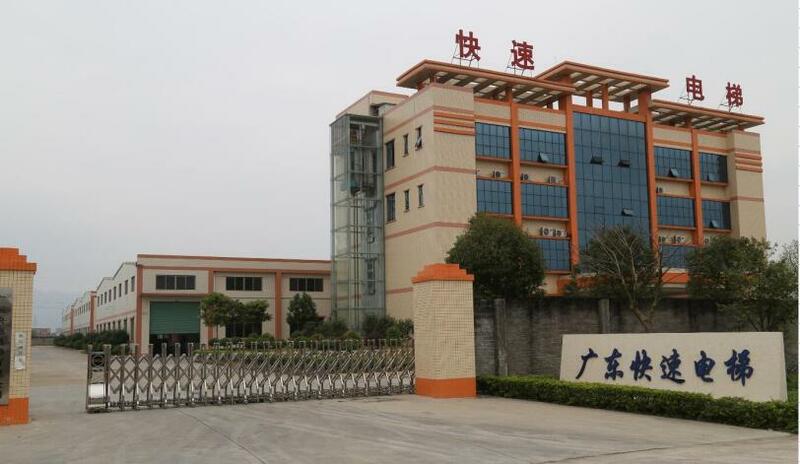 The company is apart from Guangzhou 89 kilometers and about one hour driving from Shenzhen, cover an area of 120,000 square meters is prepared to be built. 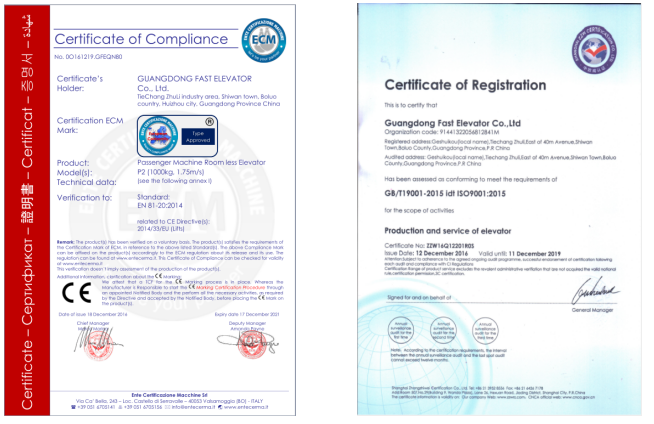 Our company has got class A certification which is the highest certification in China both in manufacture and installation and the production capacity in one year can be reached more than 10,000 sets. 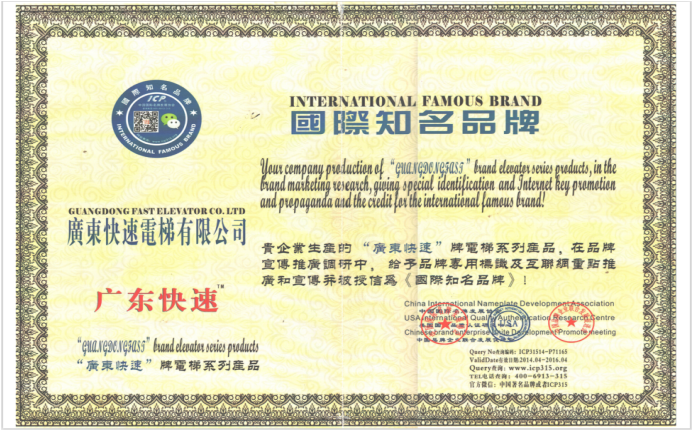 Guangdong Fast elevator introduced an advanced system of enterprise management and established a network management system including CAD, GAM and ERP. 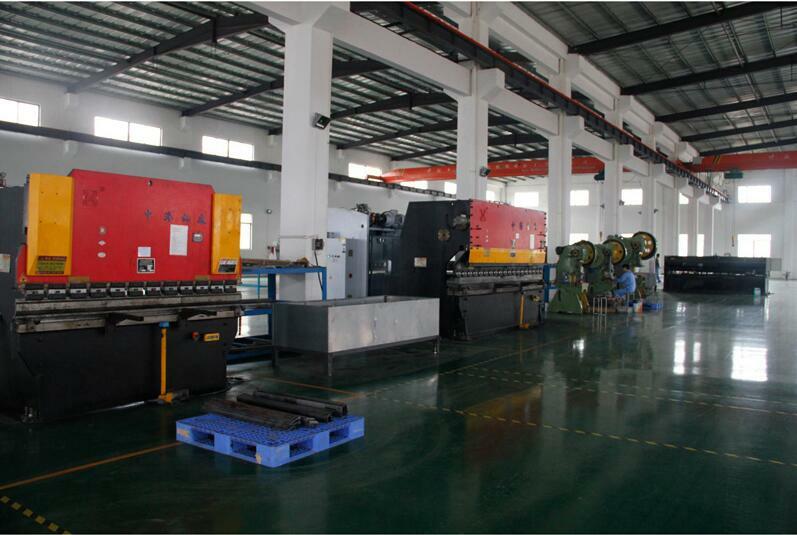 The workshop is equipped with some excellent mechanical processing equipment and automated testing control technology such as numerical control turret punch press, CNC shearing machine, CNC bending machine and so on. The company can design different elevator products according to the different requirements of customers. 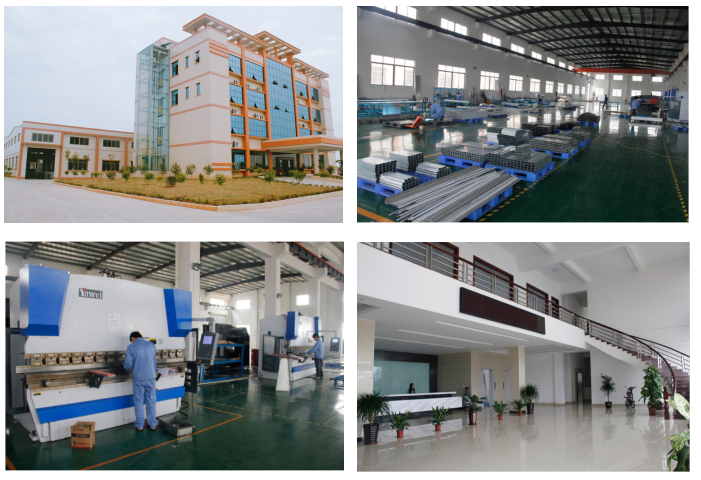 Our products include Passenger Elevator, villa elevator, Panoramic Elevator, hospital elevator, freight elevator, automobile elevator, small machine room elevator, machine room less elevator, escalator and automatic sidewalks. 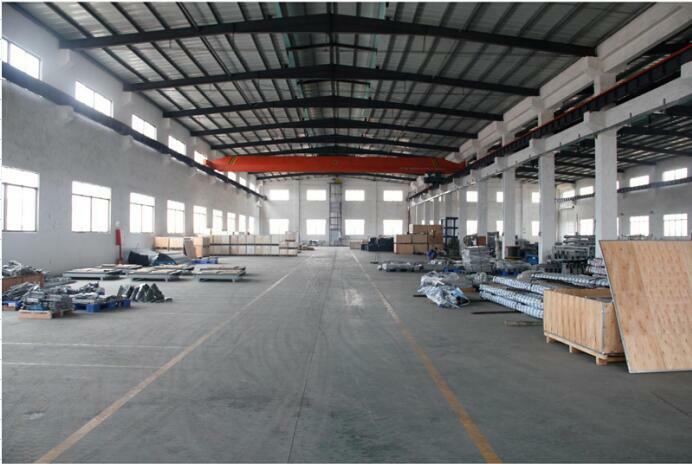 Guangdong Fast elevator established branches and maintenance stations all around the world. The main region of our business is Southeast Asia, Middle East, South America and Africa. 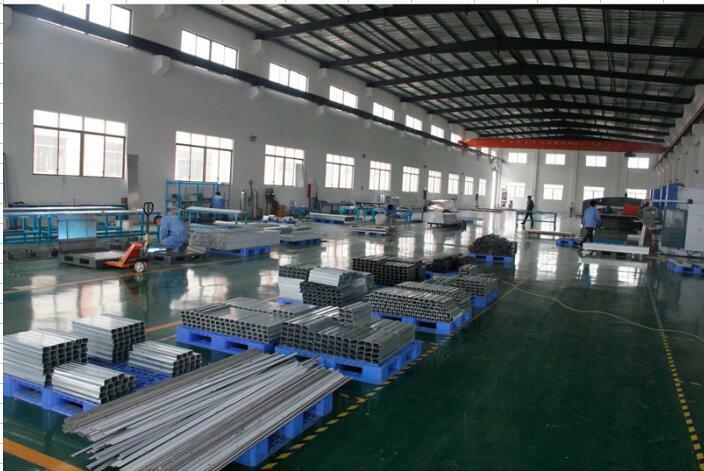 The products have been exported to more than twenty countries include India, Philippines, Vietnam, Bangladesh, Nepal, Iraq, Iran, Libya, Algeria, Brazil, and so on. Guangdong Fast elevator follows the value system of "Mutual benefit win-win" and the business philosophy of [quality, safety, integrity, responsibility" relying on the perfect production base, advanced equipment, exquisite machinery manufacturing technology and advanced management system, be determined to producing energy saving products with beautiful shape and good quality.Our dream is improving the trip quality and serving for the public. We`ll make unremitting endeavor to do it! Adhere to the FAST elevator as in the past to sincere service ahead of the market,the safety and quality of products in the first place. We have a strong customer call center hot line, SMS customer management system, remote monitoring system to help the system integration and optimization, provide the customer first, service first nanny butler service, to ensure that that the 365 days a year, 24 hour a day can enjoy the most trustworthy service to sleep with out any anxiety. 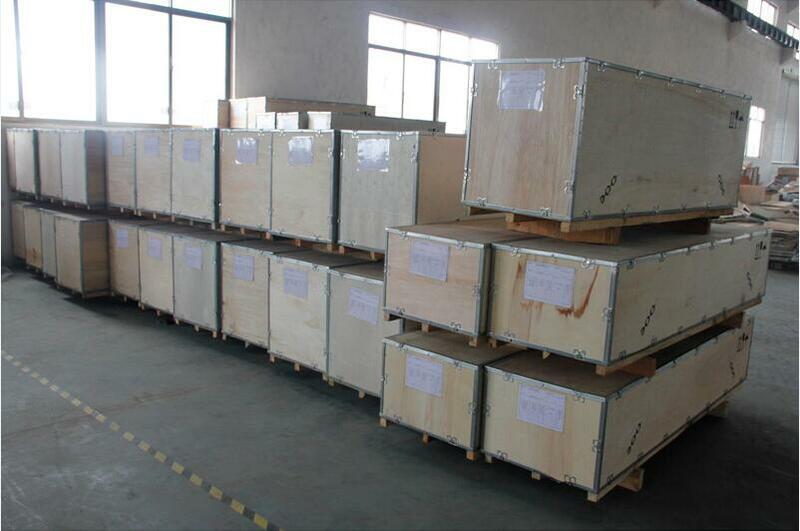 The FAST elevator project service team will quality "investigation" quality evaluation of elevator products, to investigate customer satisfaction for product quality and service quality, so that more accurate, more professional service to the public. Your satisfaction, is our greatest pursuit.